Light effects, corporate lighting, backlighting. 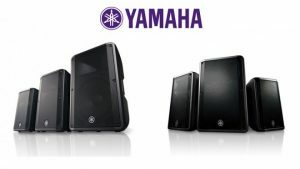 With the new series of Yamaha sound system. Sound, spectacular lighting and multimedia.